We will check the condition of your stone floor tiles to estabilsh the best processes for the floor to under go. A big part of this is our conversation with you to establish precisely what you want from your floor. So that we know we are doing just what you want from your stone tiles. 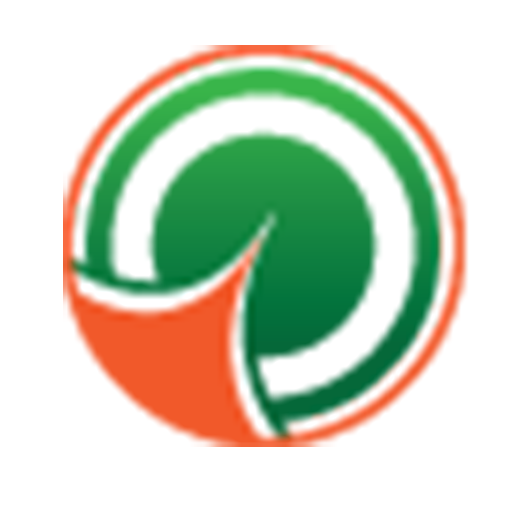 We are very keen that the cleaning process is as painless to you and your surroundings as possible. So we will cover and protect any sensative surfaces. Any lose or dry soil such as sand and grit is removed to remove the potentual for scratching the stone surface. Application of stripping solution applied with a selection of agitating pads and brushes. This cleans deep down into the stone and grout. Removal of all the soils & slurry followed by rinsing & nutralisation. 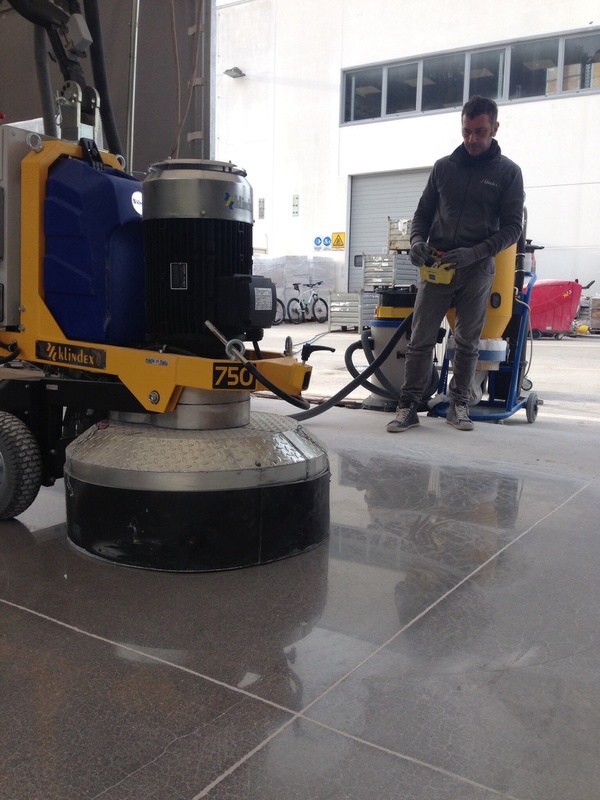 Ph neautraliztion and rinsing will prepare the stone surface for further treatments. A Blend of conditioners will reinstate with the stones natural oils and enhance its colour before polishing. Application by hand of the seal of your choice to protect the stone surface. Several coats will be applied to acheive the best look and protection deppending on the stones porousity. 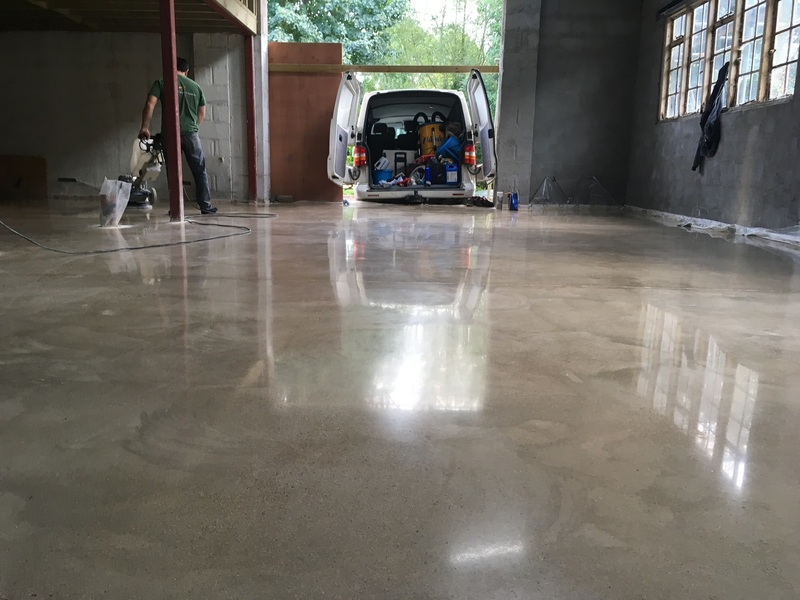 This will protest the natural stone floor in the future improving your regular maintance with its protective layer. All natural stones floor are different and natural surfaces are high maintenance. Having the stone sealed from the start will protect your investment. 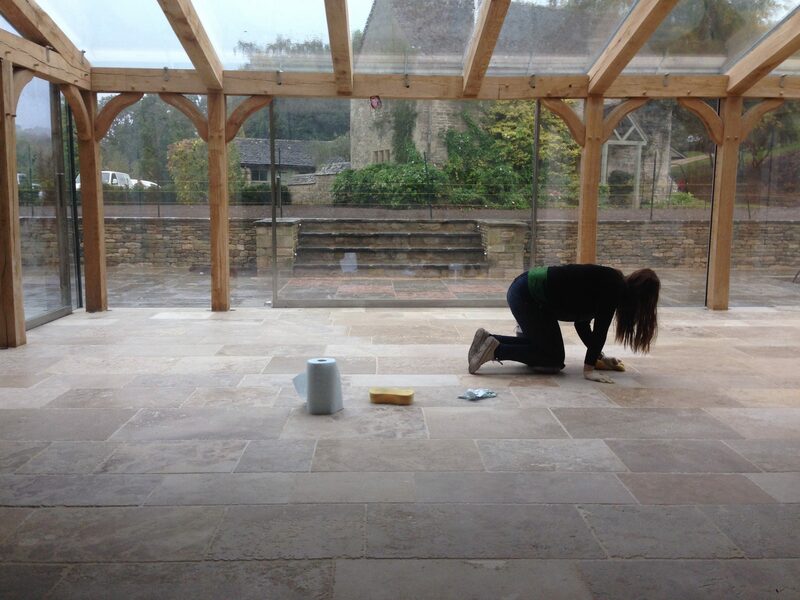 Cotswold Stone Foor Cleaners will continue to assist you with your floor maintenance. We will advise you on the best products and procedures to keep the stone looking its best for years to come.